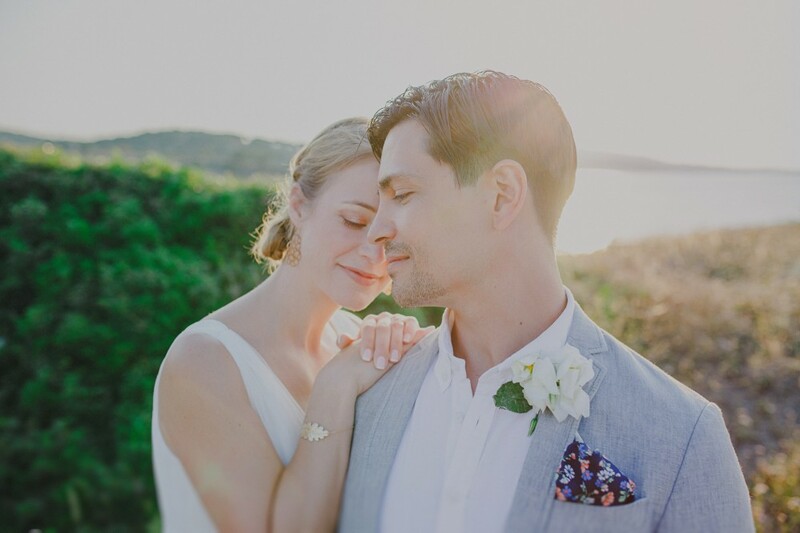 Margot & Lefteris Merely the sound of Margot and Lefteris’s names suffices to fill my heart with joy. 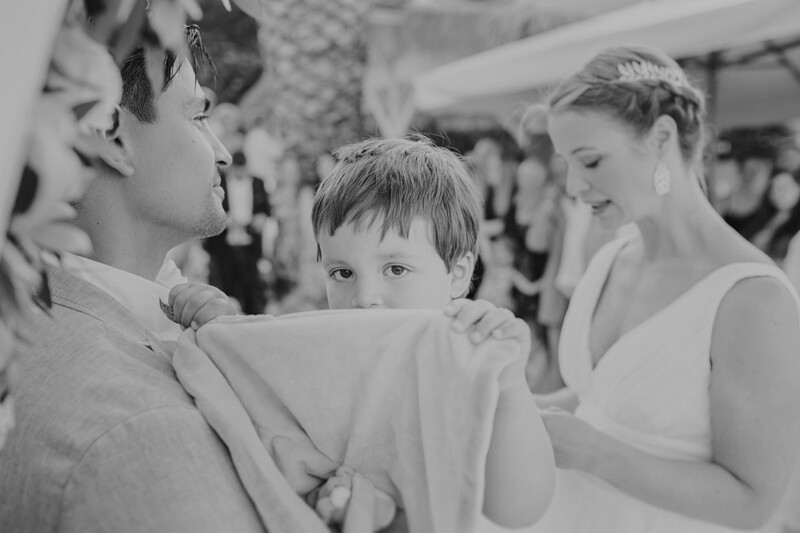 Two beautiful people, inside and out, and parents to two adorable children. 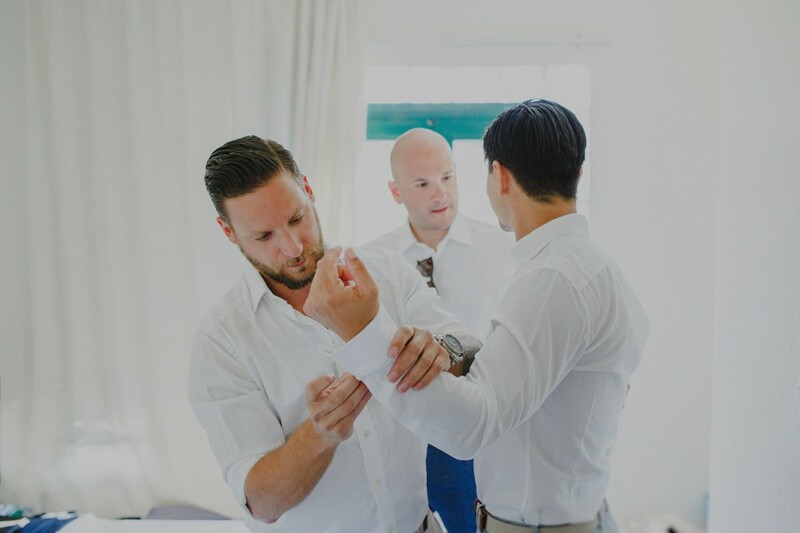 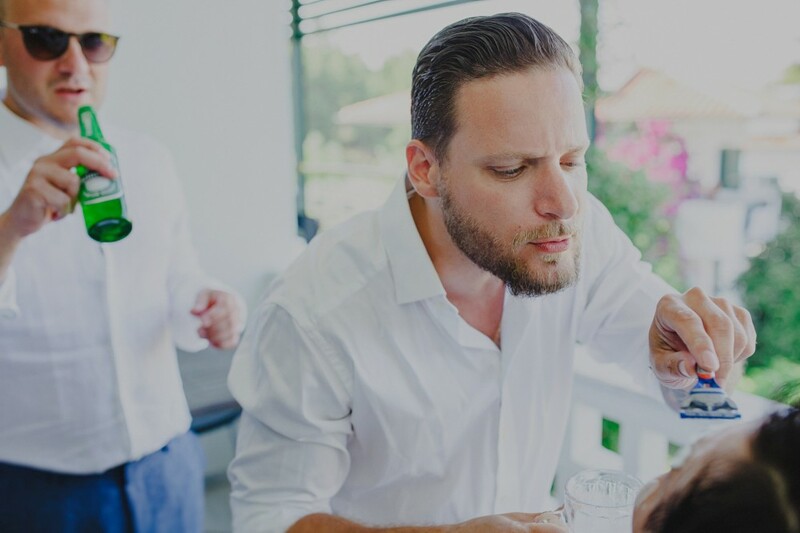 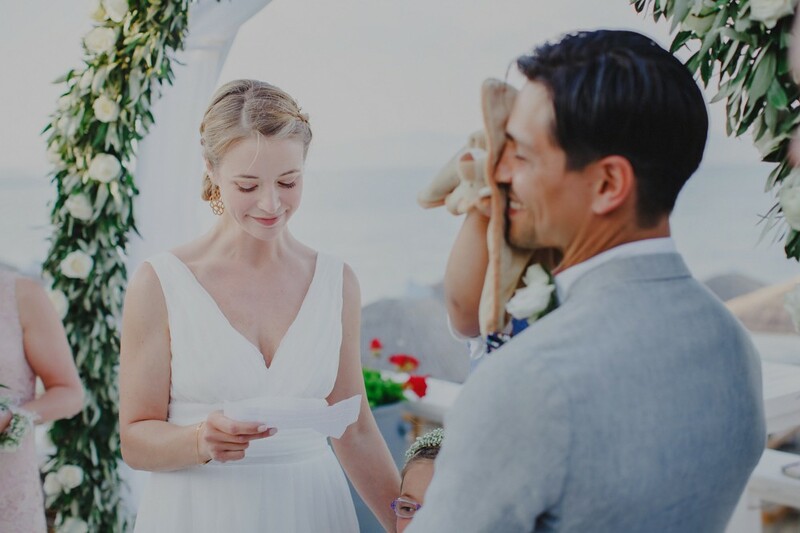 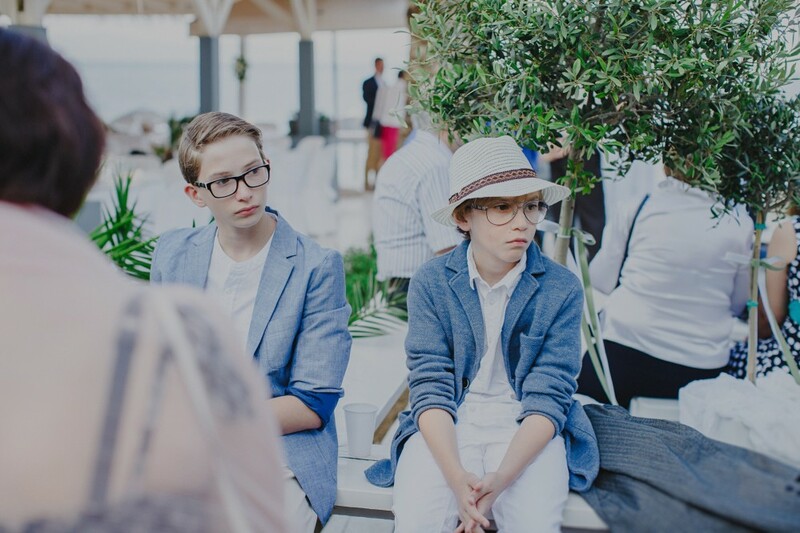 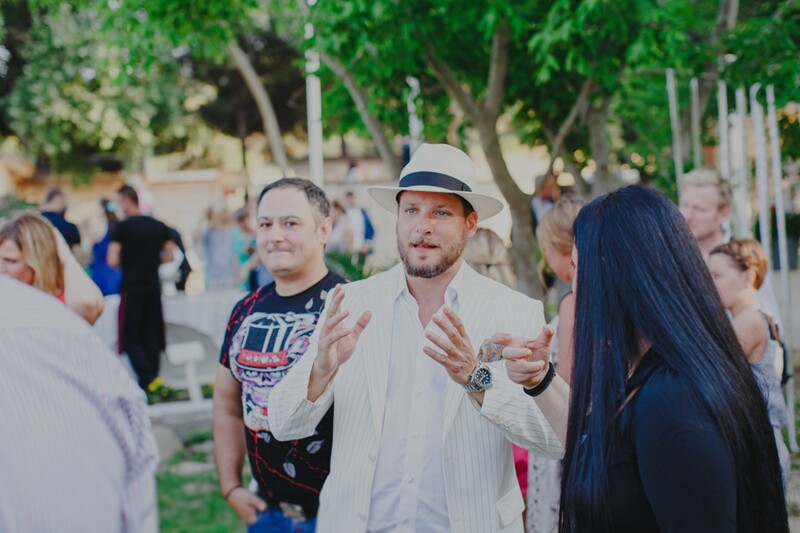 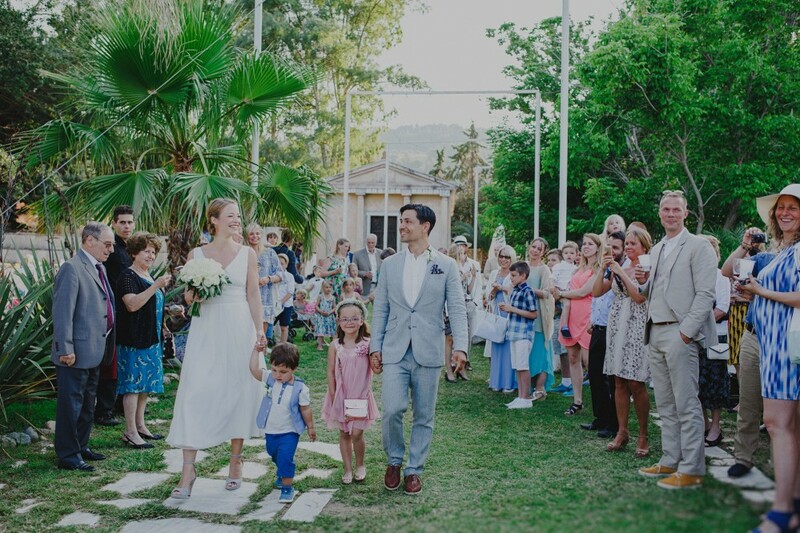 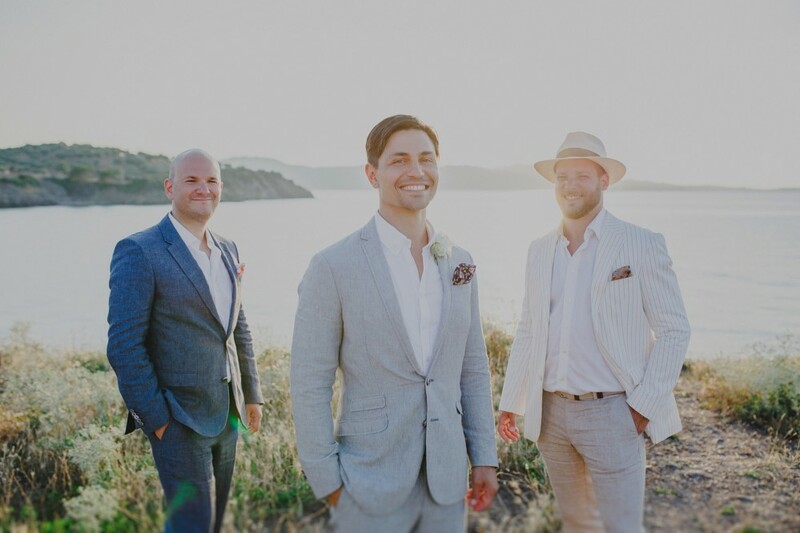 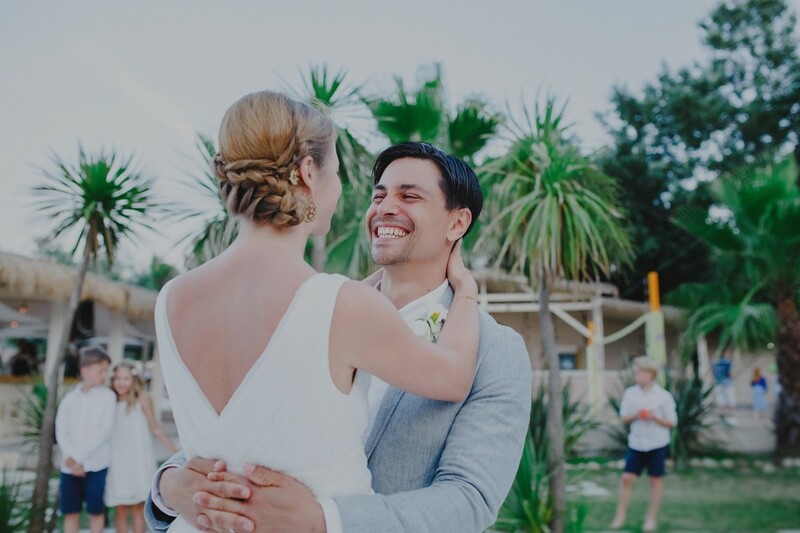 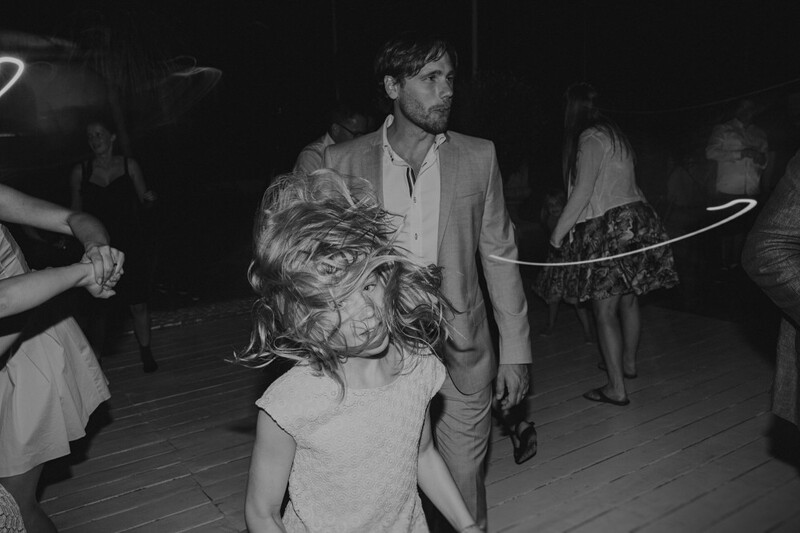 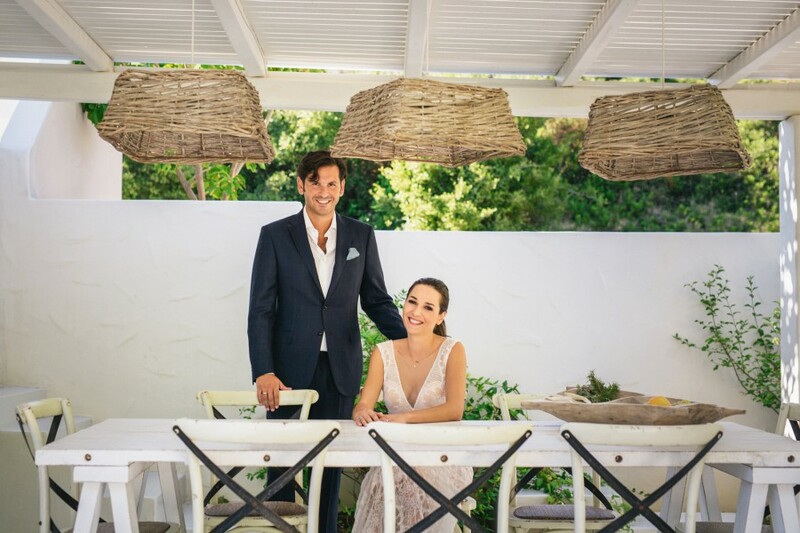 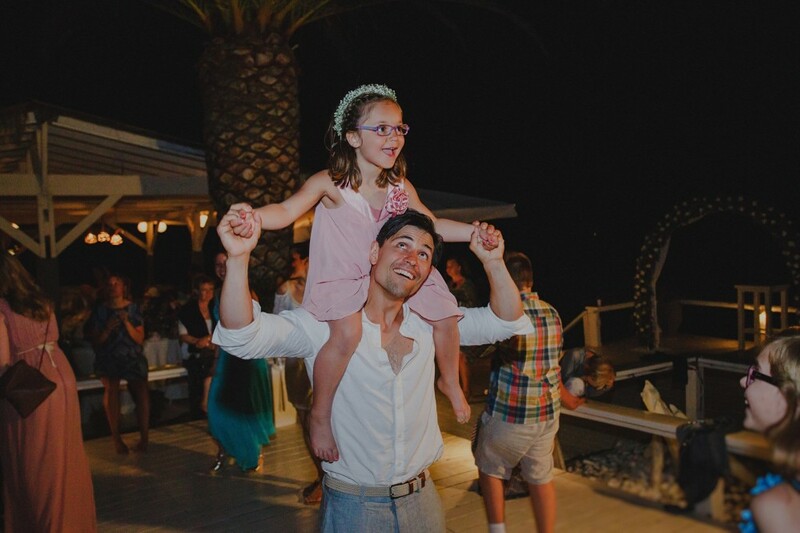 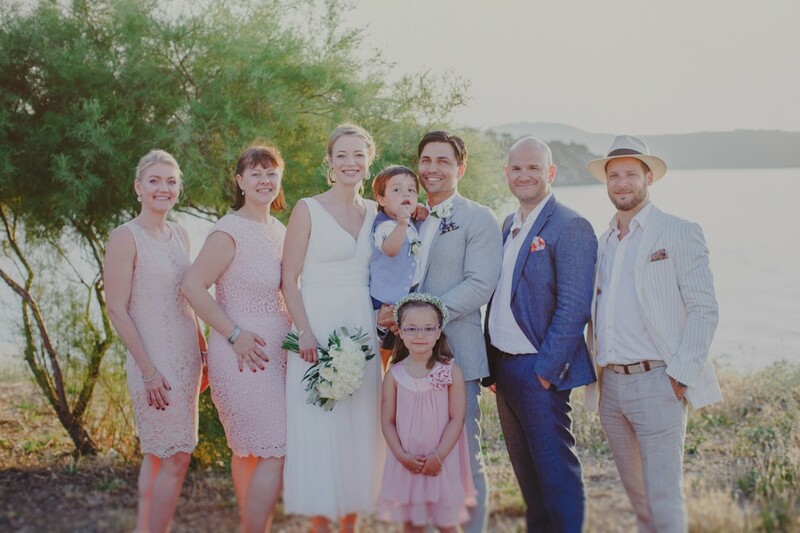 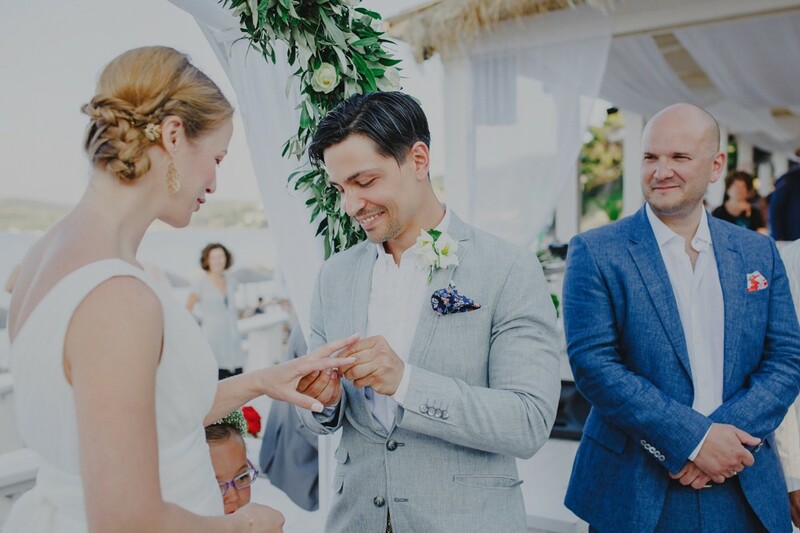 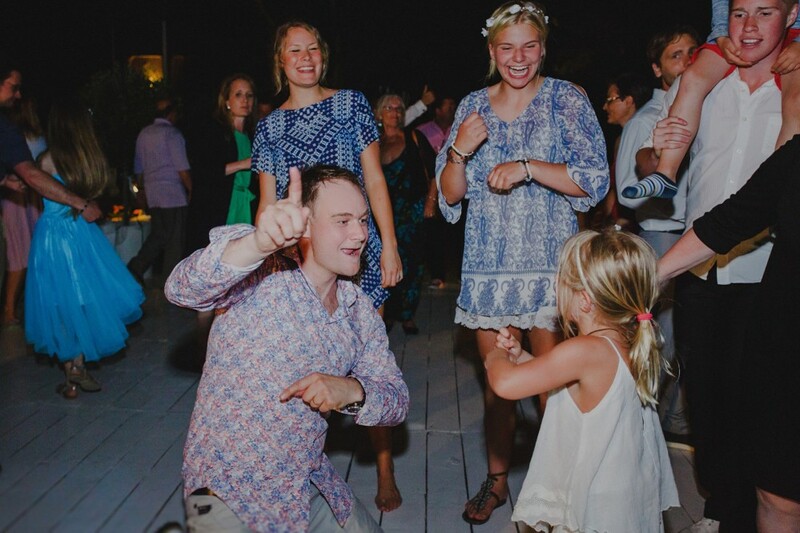 Although the family lives in Sweden, they decided that getting married in Greece, Lefteris’s homeland, was the best choice. 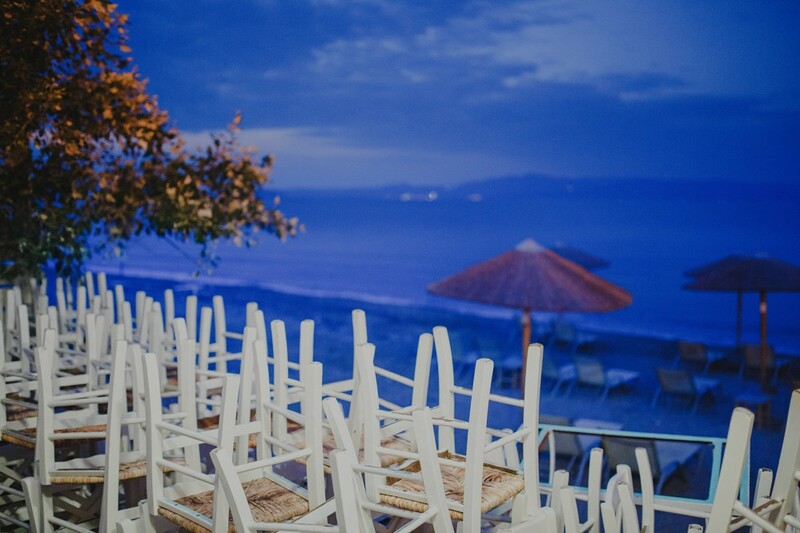 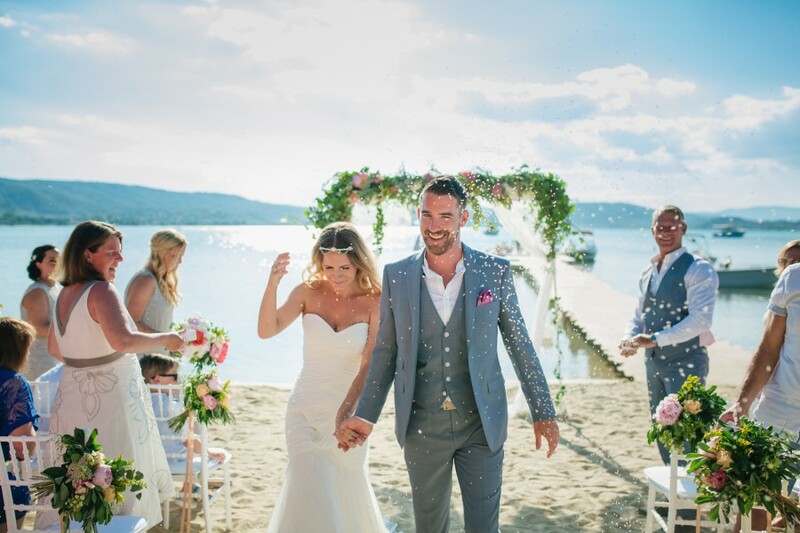 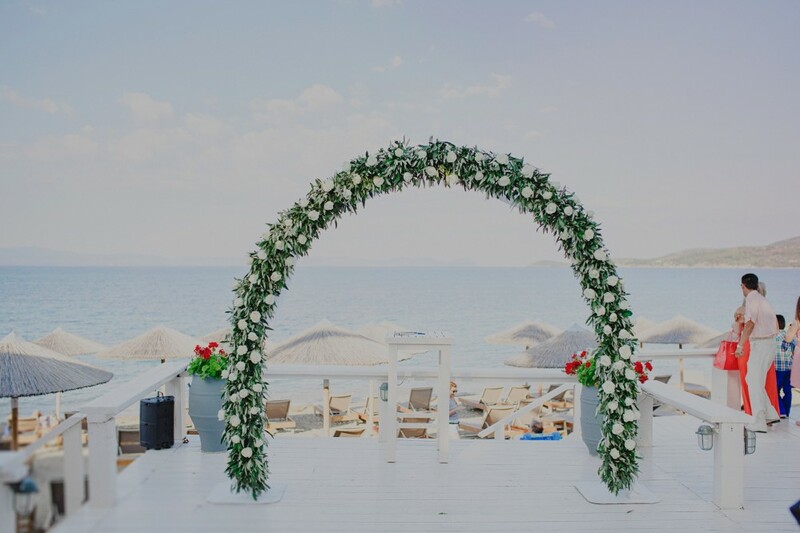 The beach wedding took place in Chalkidiki peninsula, northern Greece - a popular destination for summer ceremonies- in Beach Bar Navagos. 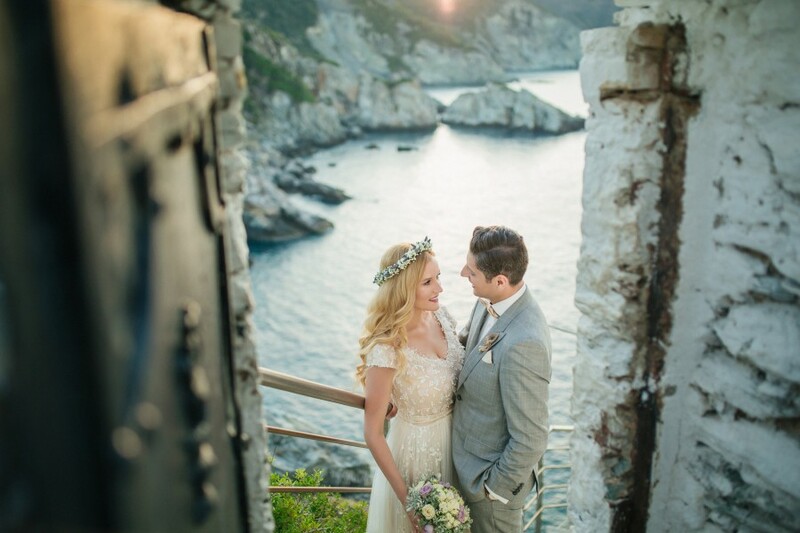 It was arguably one of the most romantic weddings I have ever had the honour to photograph. 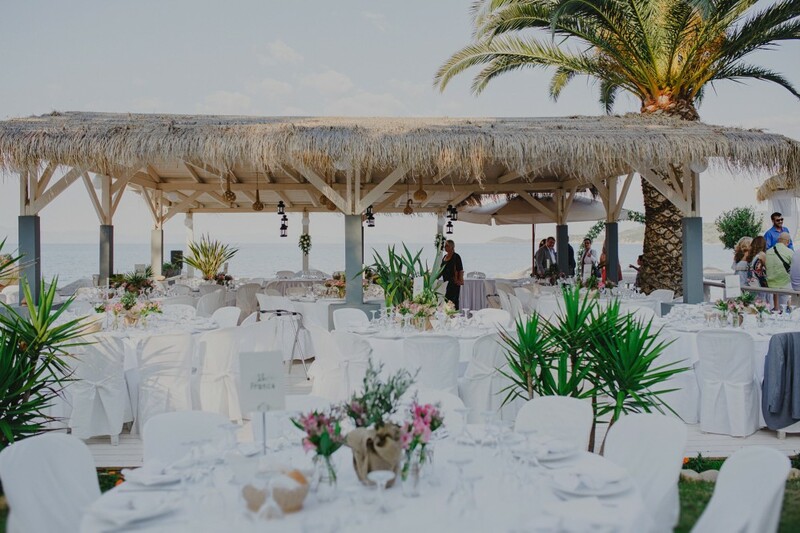 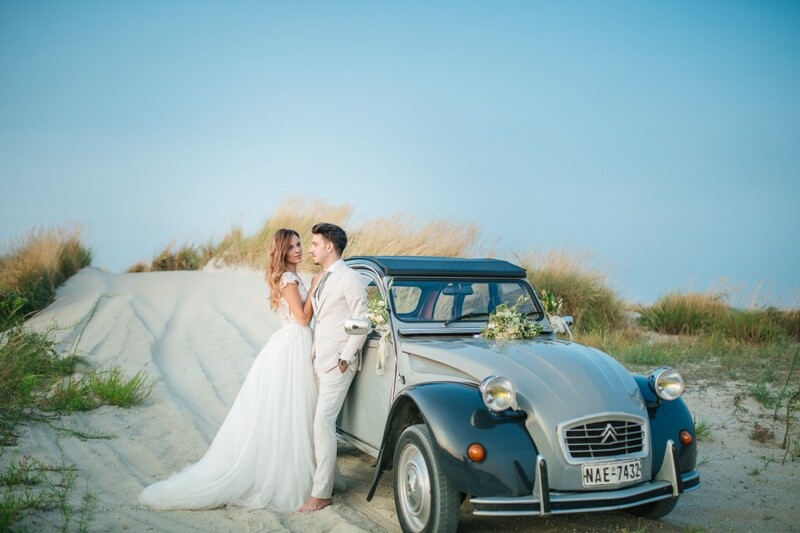 We loved the combination of the sea, the sand, the lush greenery and the exquisite decoration arranged by Mae Mavroudi from Greek Weddings Planner. 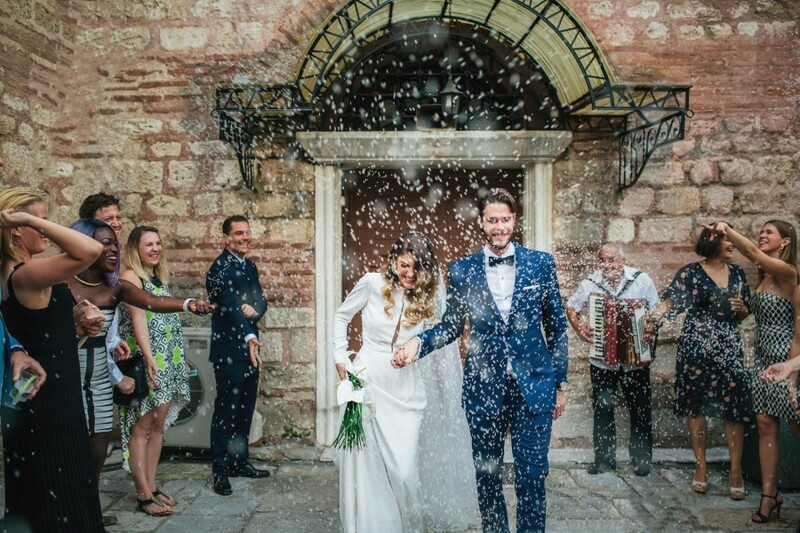 All the above were combined with the most important element- a happy, smiling couple- and the result was a unique, heart-warming wedding. 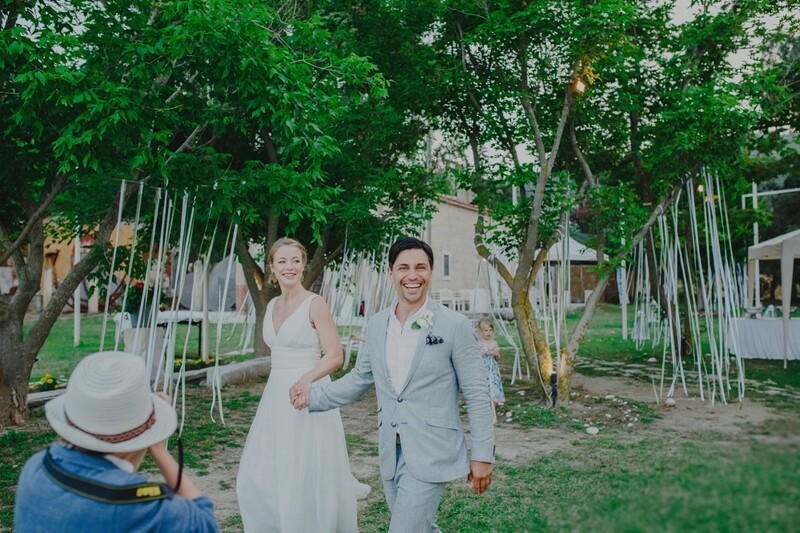 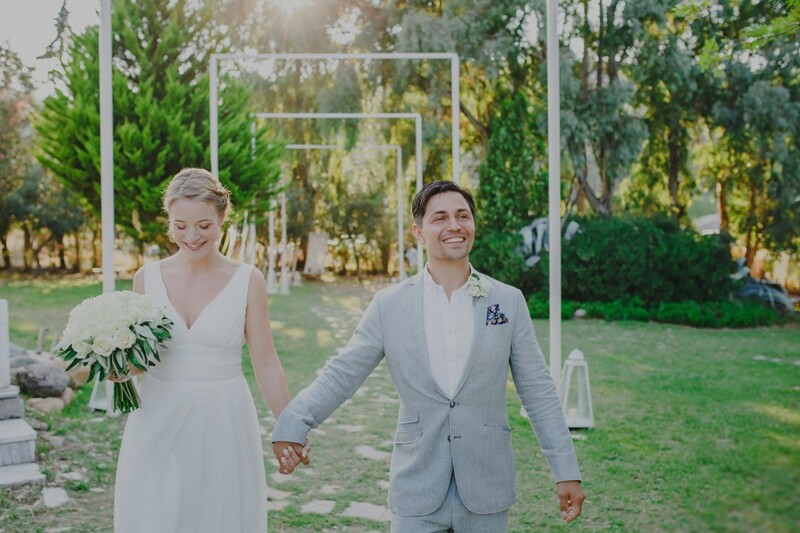 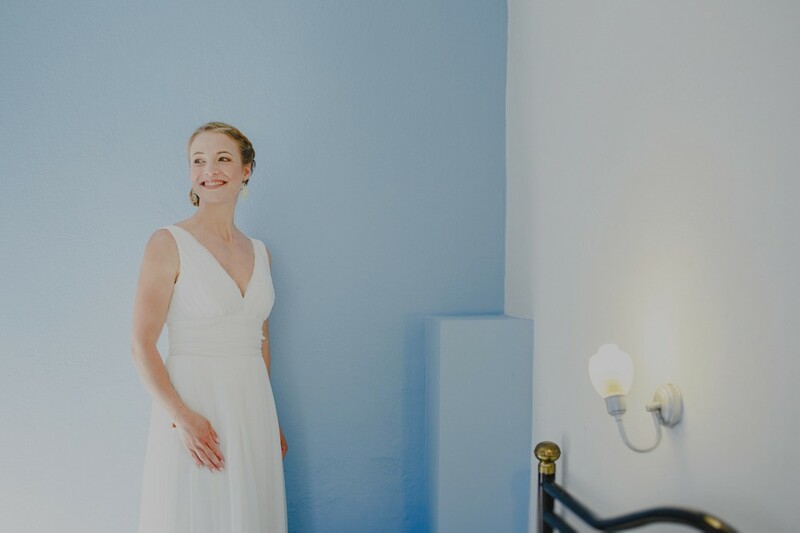 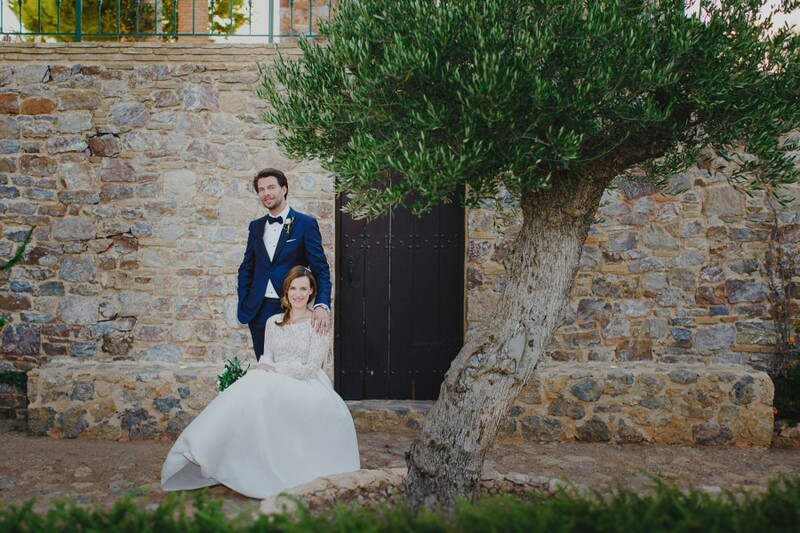 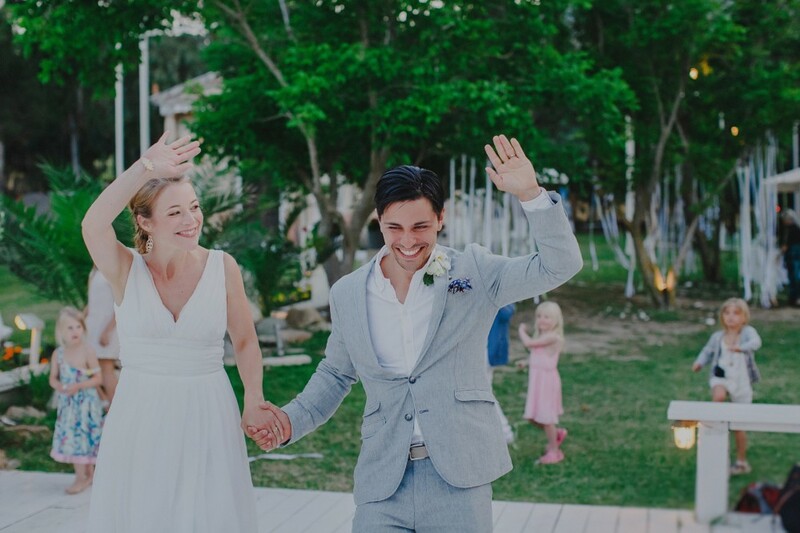 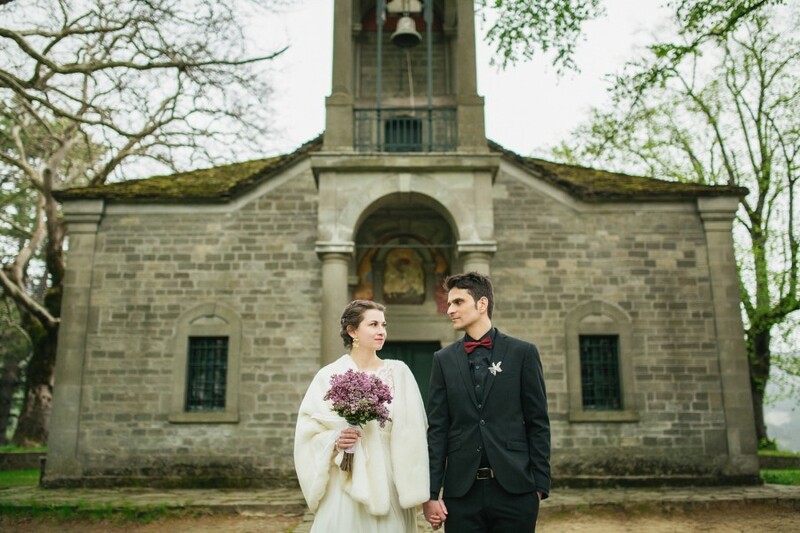 Margot chose a gorgeous ethereal gown, while Lefteris followed suit with his light grey outfit. 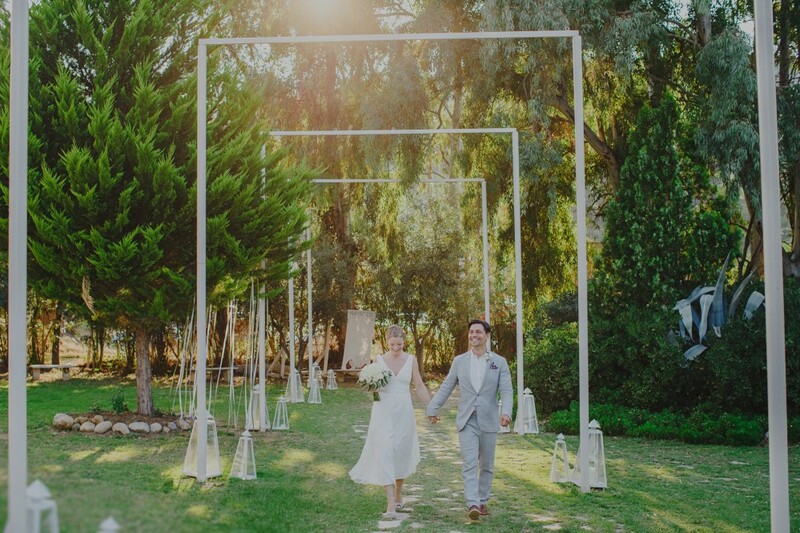 A path of white columns led to a rose- fitted arch, where the couple exchanged their vows. 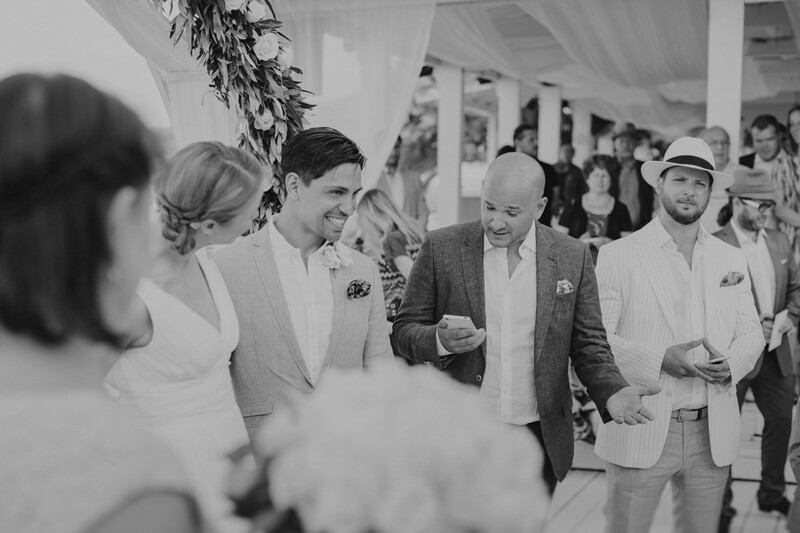 It was a beautiful, emotional moment; and our team made sure to capture it all, from as many angles as possible. 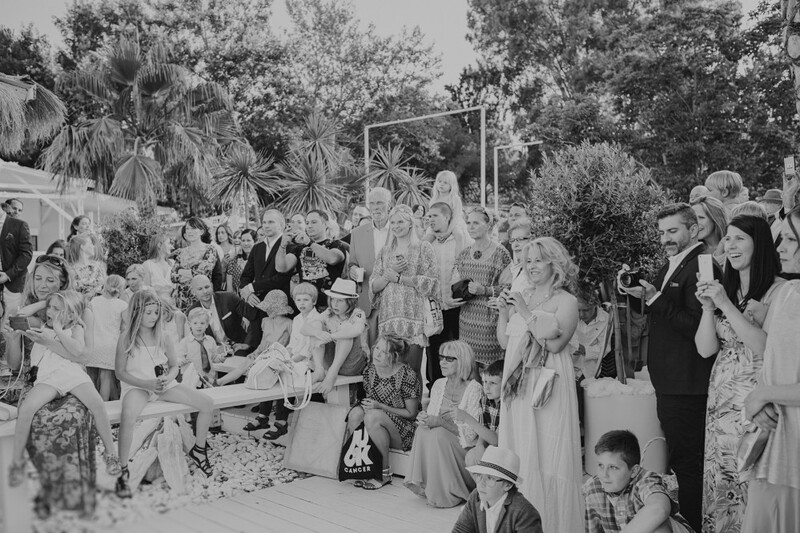 The wedding party was held in the same place. 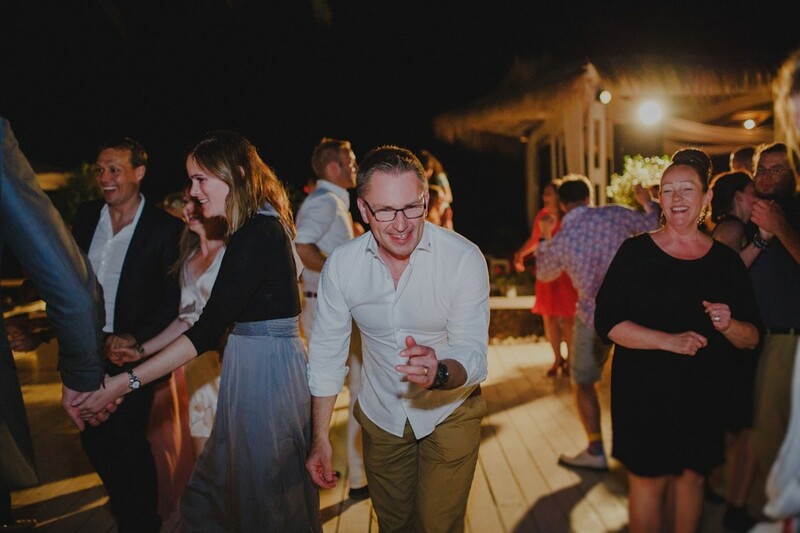 The silver moonlight gently replaced the bright sun and the guests, along with the couple, enjoyed many hours of dancing in the sand. 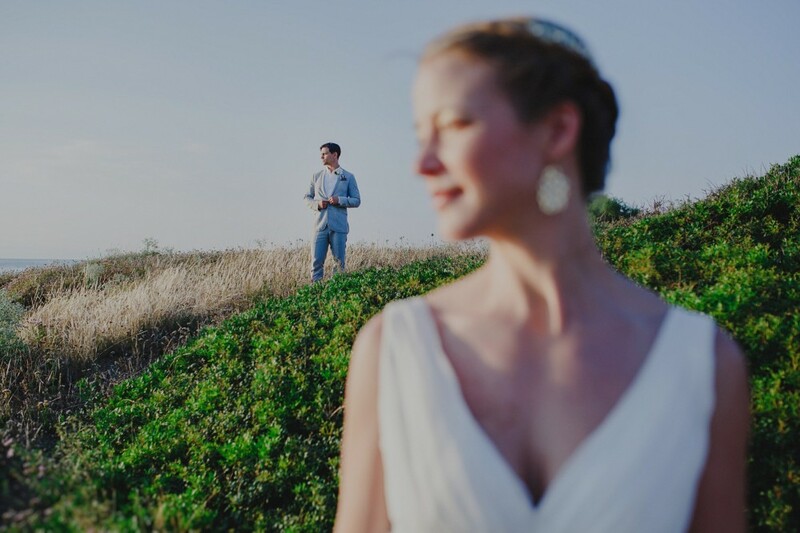 We loved the opportunity to work on such an amazing wedding, against the natural beauty of the environment and the sea. 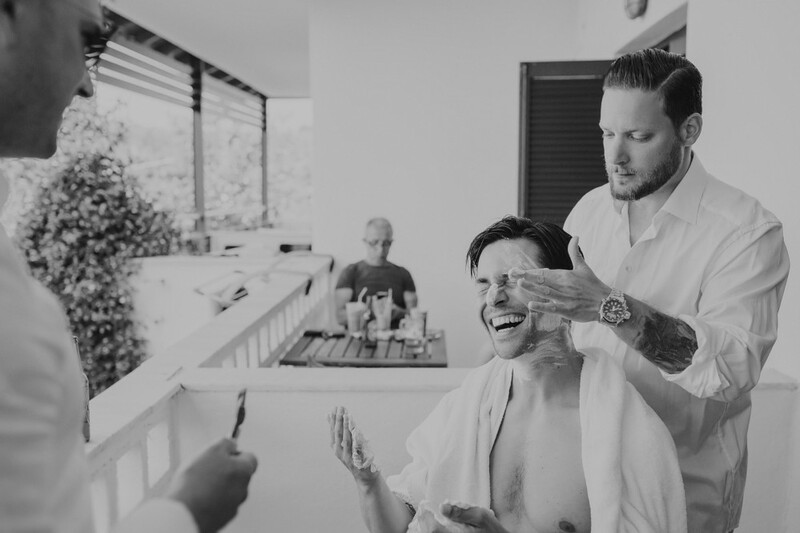 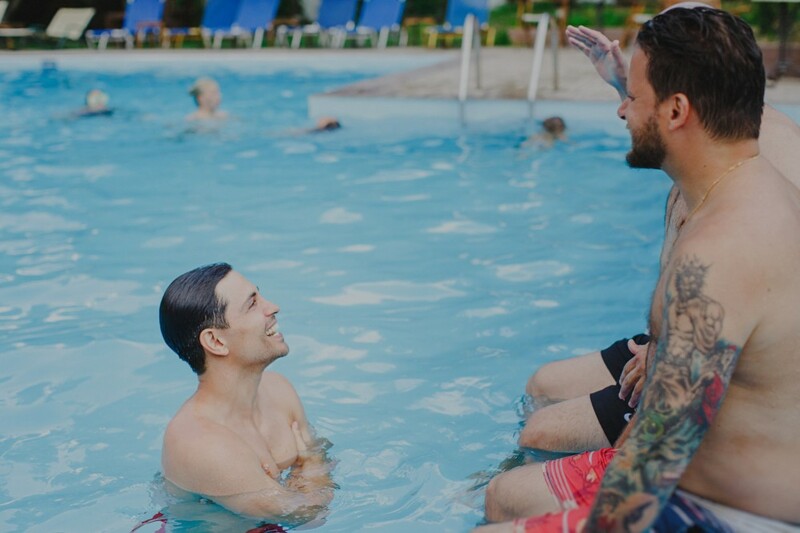 The moments we captured in their photos are a testament to the couple’s love and will hopefully transfer them back to that day, every time they see them.